RAMALLAH, West Bank (AP) — A public opinion poll shows that Palestinian President Mahmoud Abbas would lose to the leader of the Islamic militant group Hamas if elections were held today. 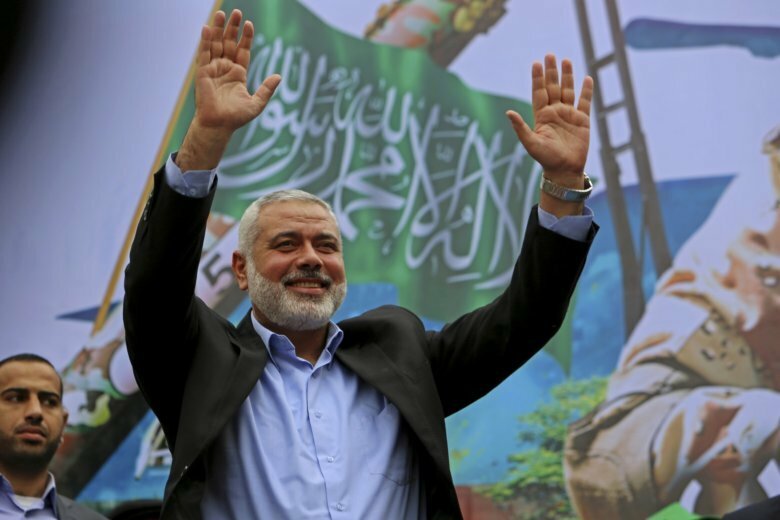 The poll conducted by prominent pollster Khalil Shikaki and released Tuesday shows that Hamas leader Ismail Haniyeh would win with 49 percent to Abbas’ 42 percent. Shikaki links the results to what’s perceived as a Hamas win in its latest confrontation with Israel and dissatisfaction with Abbas’ government, particularly over a new social security law.